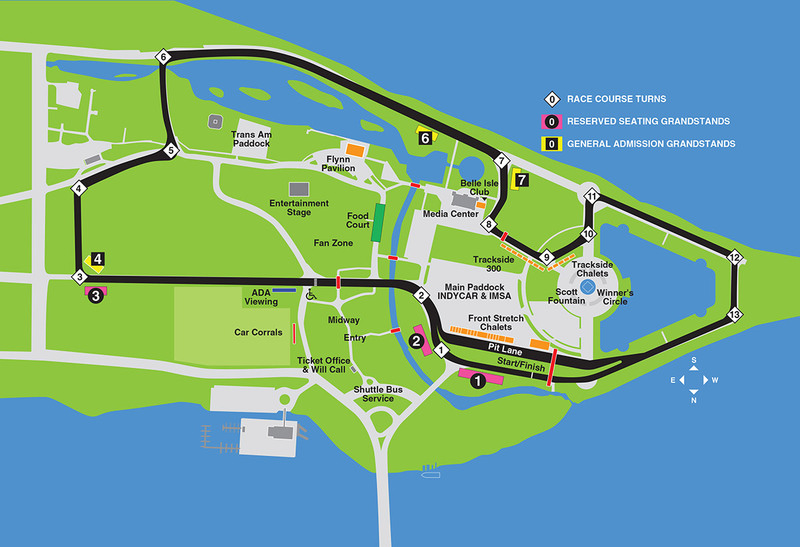 The Car Corrals on Belle Isle are the most convenient way to experience the world-class auto racing of the Chevrolet Detroit Grand Prix presented by Lear. Corrals provide premium on-island parkingl. Friday $50 FREE Buy Now! 2-Day (Sat. & Sun.) $250 $160 Buy Now! Note: Only BMW is the only brand permitted to park in the BMW Car Corral.